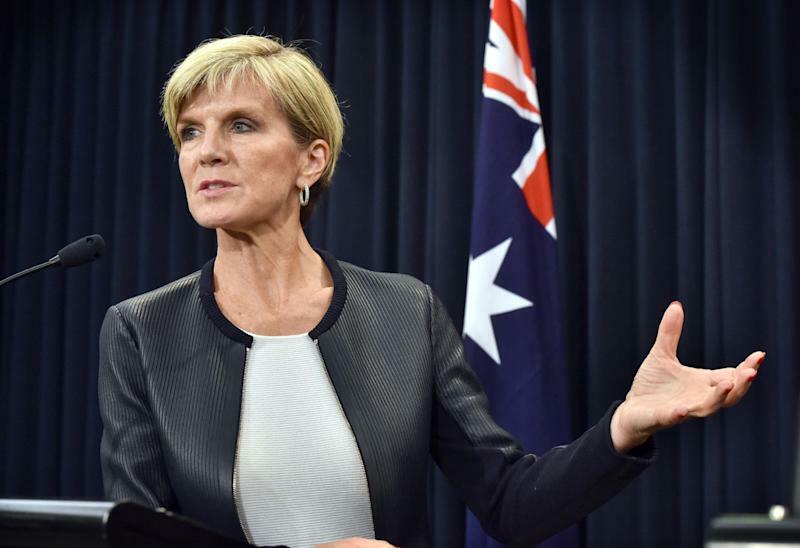 Sydney (AFP) - Foreign Minister Julie Bishop called on Indonesia to give two Australians on death row an "indefinite stay of execution" as she clarified her Prime Minister's comments linking their fate to aid, media reports said Saturday. 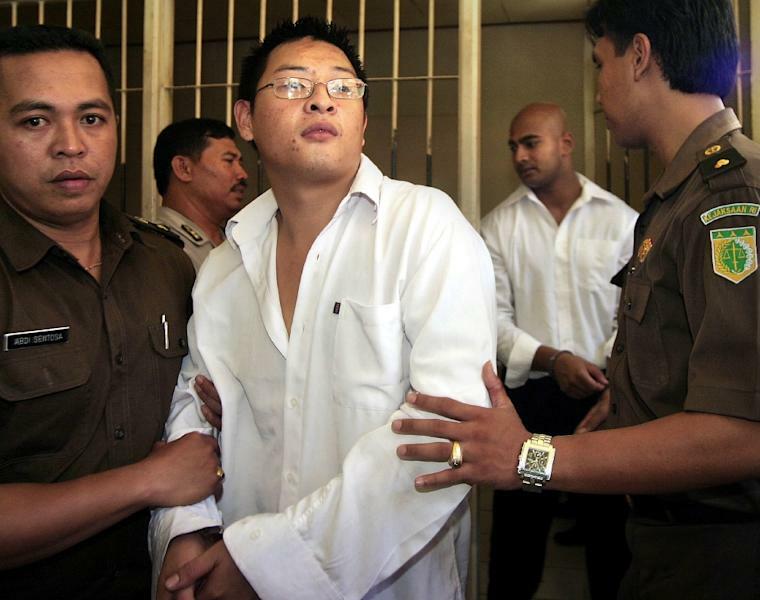 Tensions between the two nations have grown after Indonesia confirmed Andrew Chan and Myuran Sukumaran, ringleaders of the so-called Bali Nine heroin trafficking group, were among the next group of prisoners to face the firing squad. Prime Minister Tony Abbott last week denied threatening Indonesia when he said the country should remember the aid Australia contributed after the devastating 2004 tsunami. Bishop said she called Vice President Jusuf Kalla to clarify Abbott's comments and emphasise Australia's close relationship with Indonesia. "I have made it quite clear that the prime minister was simply illustrating the point that Australia has been and remains a supporter, a close friend of Indonesia," Bishop told the Australian Broadcasting Corporation. "Certainly these comments were not any attempt to threaten Indonesia." Relations between the neighbours are only just recovering from a damaging rift in 2014 over spying revelations and people-smuggling. Kalla's office said Friday that the latest executions "will be delayed for between three weeks to a month from now due to technical reasons," without elaborating further. Bishop expressed her gratitude that there had been a delay in the men's scheduled transfer from Bali to the high-security prison where they are due to be executed, telling the Sydney Morning Herald: "I said I hoped we could seek an indefinite stay of execution." However, Indonesia's attorney-general Muhammad Prasetyo declared earlier Friday that "nothing whatsoever" could stop the execution of the two Australians from going ahead. Indonesia executed six drug offenders in January, including five foreigners, prompting a furious Brazil and the Netherlands -- whose citizens were among those put to death -- to recall their ambassadors.